SYDNEY, Australia – 20 March 2019. 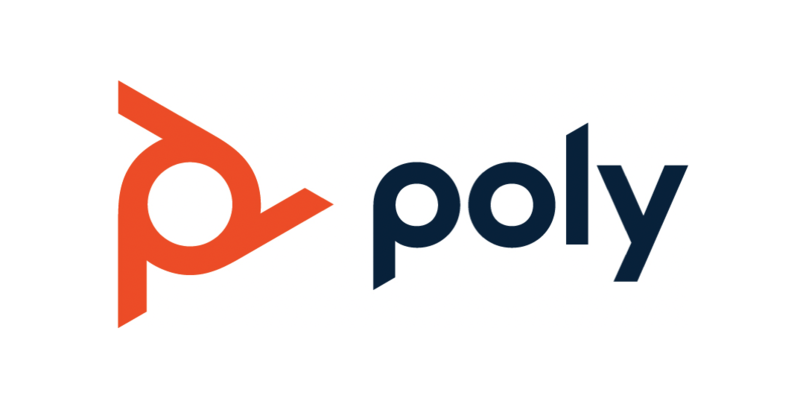 Plantronics, Inc. has announced that the company will transform into Poly, a technology company focused on the human experience of communications and collaboration, aiming to make communication as rich and natural as in-person. 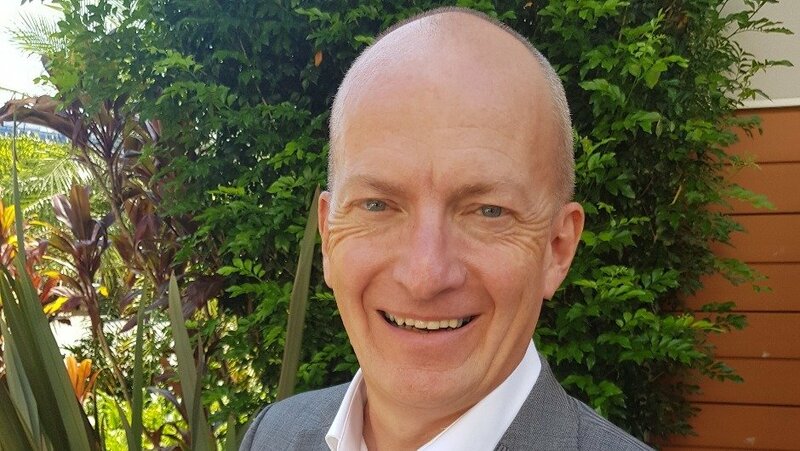 This follows the acquisition of Polycom by Plantronics, both with legendary audio and video expertise. 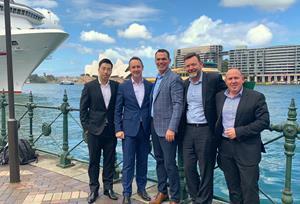 Now together as one, it has relaunched as Poly with the aim to be the solution of choice whenever and wherever collaboration clouds reach people, led in ANZ by newly-appointed Managing Director, Andy Hurt.